A great replacement for your IEC connector devices and cables. 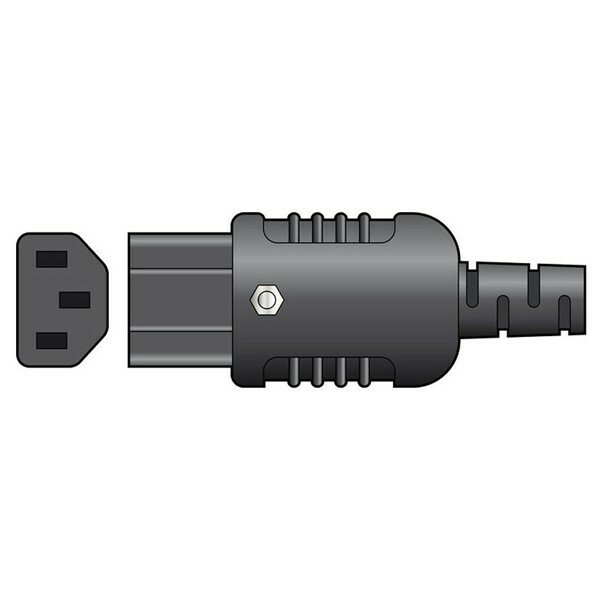 The Heavy Duty In-line IEC Socket is the ideal tool for fixing a broken cable. Easy to wire and built to last.